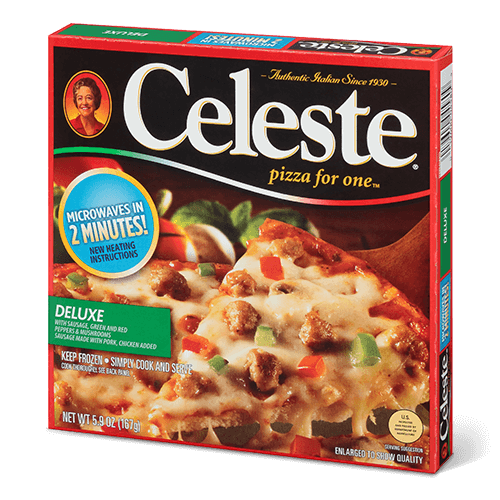 In the 1930s, Italian immigrant Celeste Lizio sold her first heavenly Celeste® pizzas in Chicago. 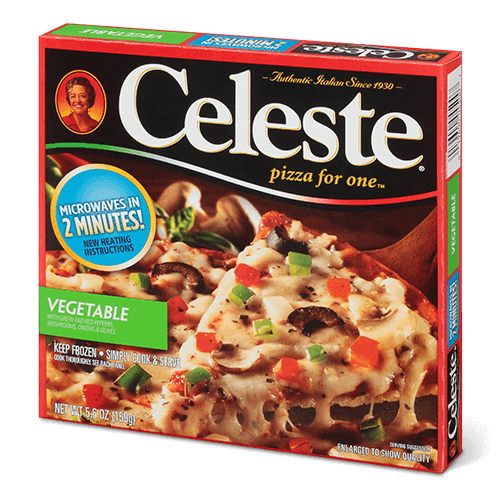 By the 1940s, her recipes were such a hit that she began supplying her pizza and ingredients to pizzerias across the Midwest. 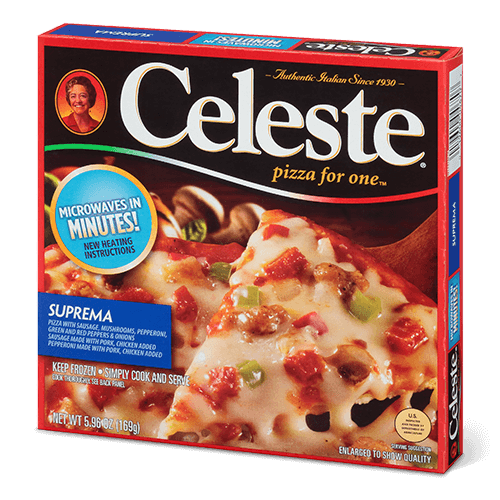 Today, the image of “Mama Celeste” on every box speaks to her promise of homemade-quality, authentic Italian pizza. 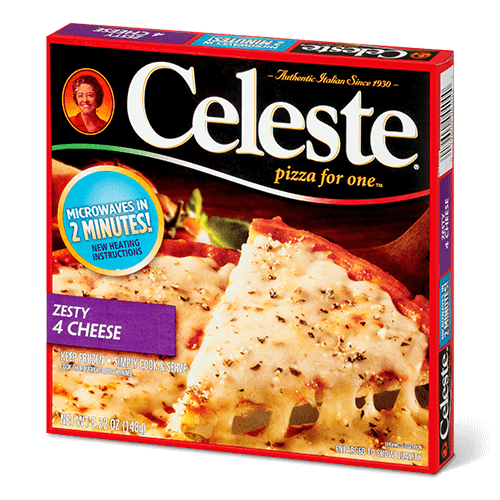 A zesty blend of delicious cheeses. 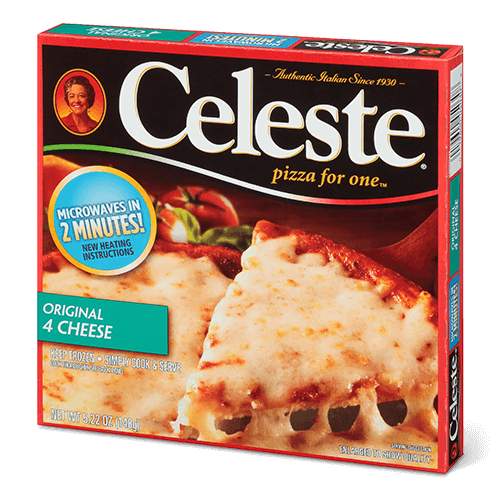 Four different cheeses blend together for heaven in a bite. 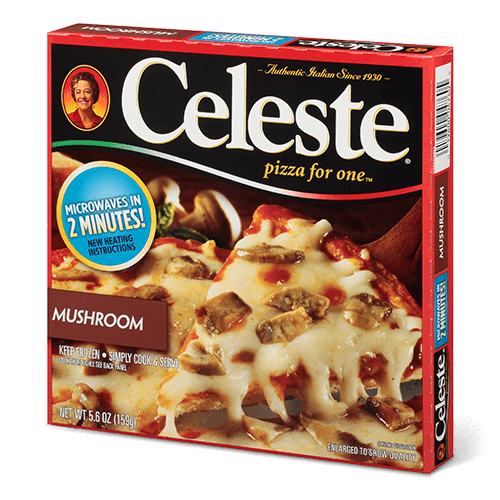 Sausage, mushrooms, pepperoni, green and red peppers, and onions. 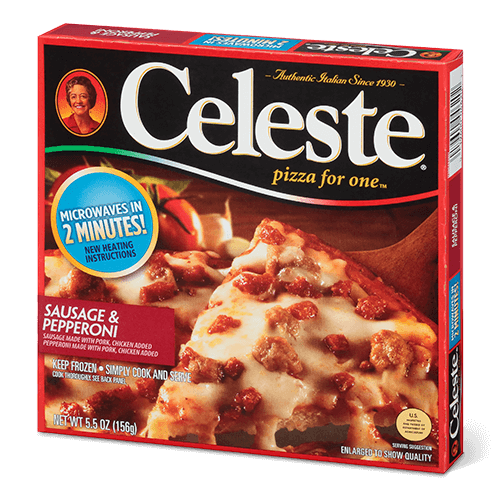 Sausage and pepperoni made with pork–chicken added. Green and red peppers, mushrooms, onions, and olives. Sausage, green and red peppers, and mushrooms. Sausage made with pork–chicken added. White sauce seasoned with garlic and spices. The first heavenly Celeste pizzas were made in the 1930s when Celeste Lizio, an immigrant from Southern Italy, opened her first pizzeria in Chicago. 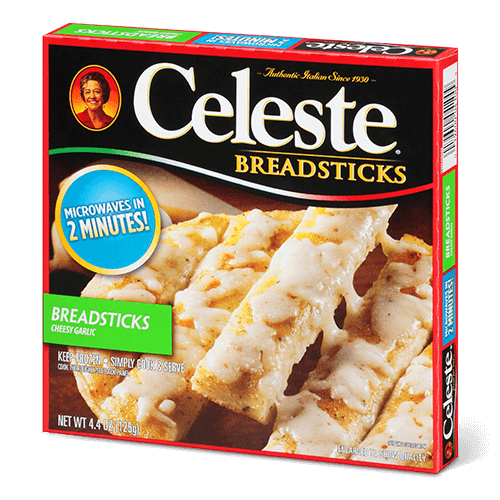 Her recipes were a local sensation. 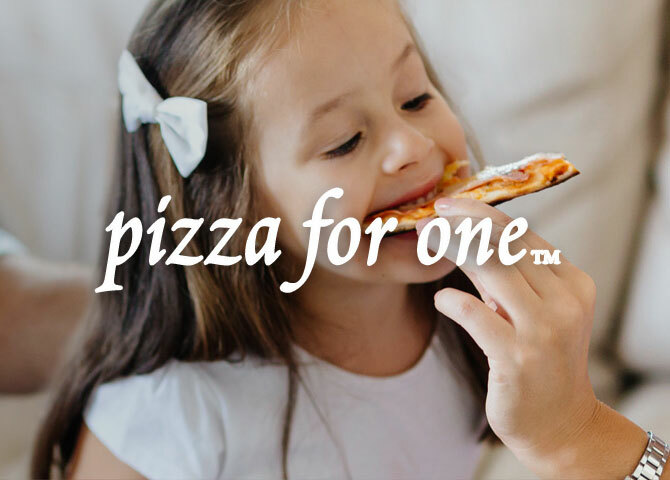 As demand grew, she began to supply pizza to restaurants throughout the region. 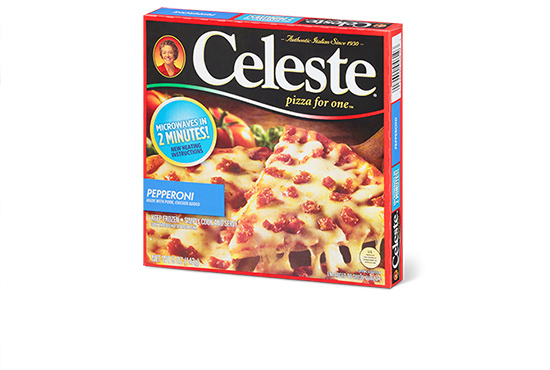 By the 1940s, business was so good that she closed the restaurant and worked solely on supplying pizza and pizza-making ingredients to pizzerias throughout the Midwest. 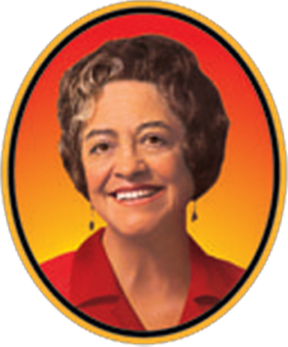 Eventually, she sold the recipes to the Quaker Oats Company. 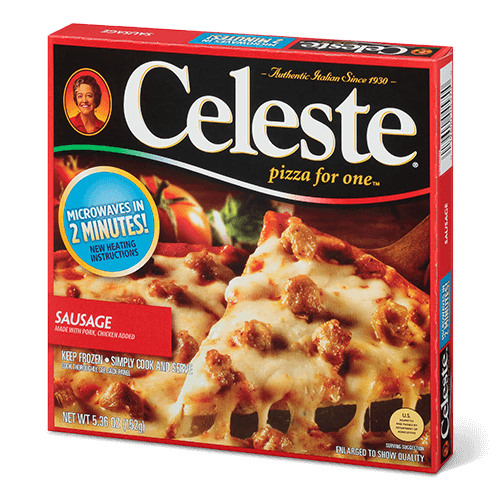 Over the past 40 years, Celeste has become a staple in Chicago, Florida, California, and the northeastern U.S. Celeste is now one of the top-selling brands in the nation. 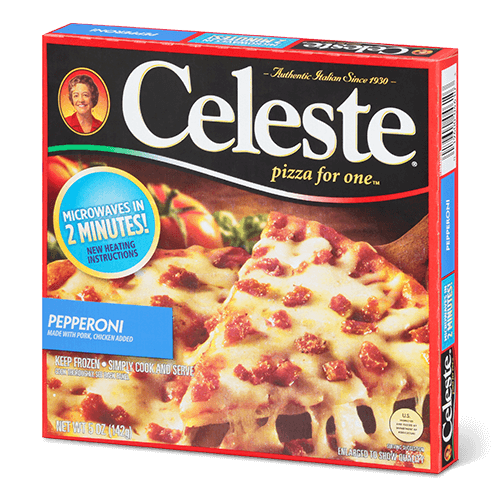 The picture of “Mama Celeste” on every box attests to our commitment to her original promise of homemade-tasting, authentic Italian pizza. 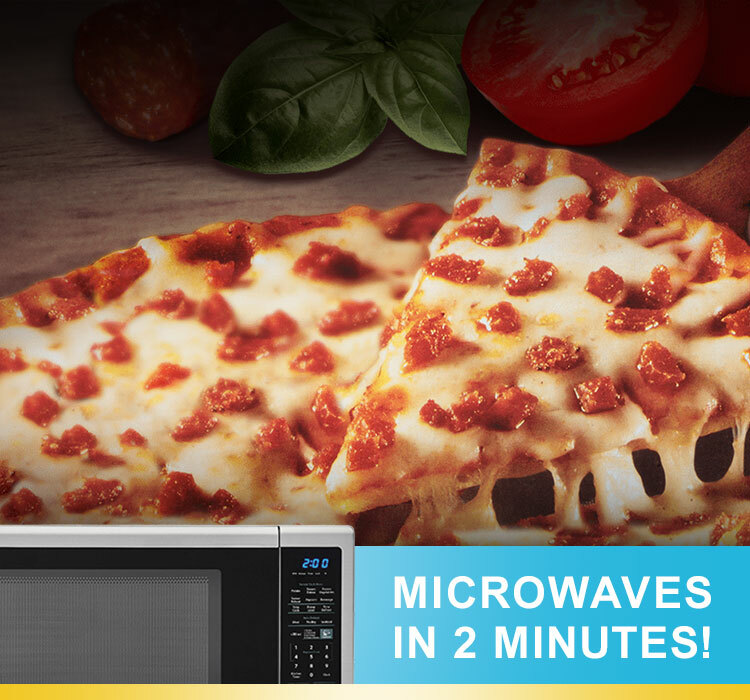 The brand continues to deliver restaurant-quality flavor, and provides value in the traditional sense: a quality product at an affordable price.